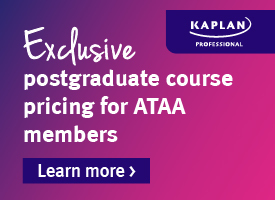 Over many years the ATAA has supported the SIA, FINSIA and Kaplan Online to provide world class education in Technical Analysis to ATAA members locally. Other ATAA members have studied independently for the IFTA Cfte. Currently our local education offerings are in a state of change. Follow these pages to watch for new offerings. 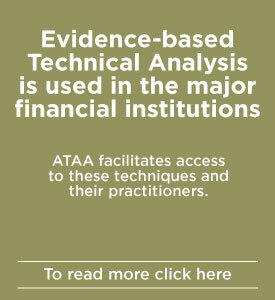 More than 900 ATAA members have qualified for the Dip TA (ATAA) since its inception. The following current members of the ATAA are holders of the Dip TA (ATAA), the IFTA CFTe and/or the IFTA MFTA.